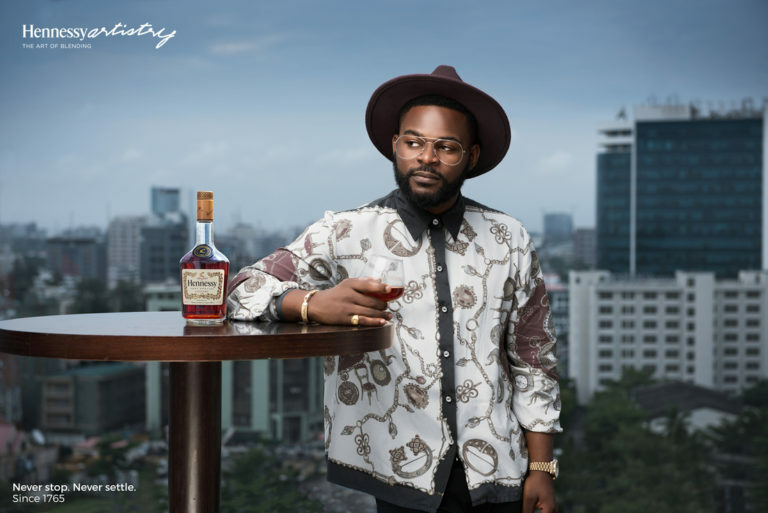 Nigeria’s leading luxury cognac brand, Hennessy, has unveiled the headliners for this year’s edition of Hennessy Artistry. 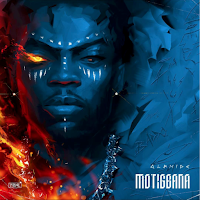 Being the 8th edition in Nigeria, the brand has selected some of Nigeria’s best and brightest Artistes to create an exceptional blend of talent and music genres. Joining the hall of fame of A-list artists who has headlined this famed musical fête over the years, will be versatile rapper/songwriter, Falz, King of Afro-Dance Hall, Timaya and Nigerian hip-hop artiste, Olamide. 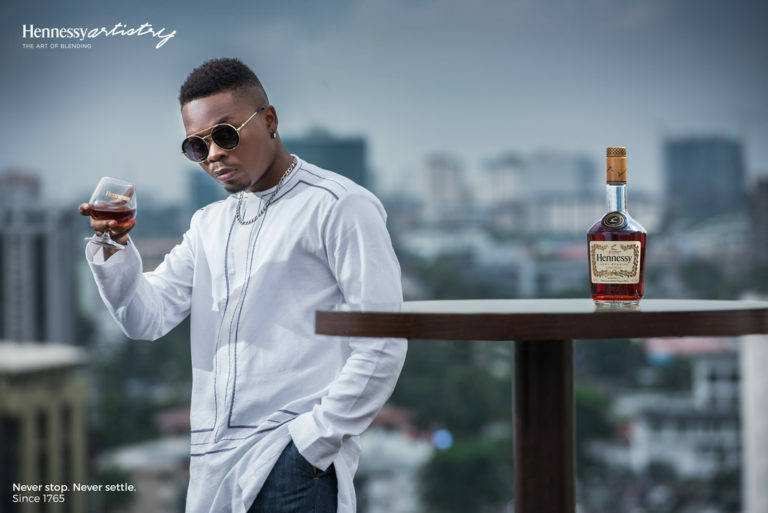 Hennessy Artistry is a unique global platform that brings the Art of Blending to life by creating exceptional moments through a fusion of music, art and creative talent. In Nigeria, the Artistry platform has consistently delivered iconic musical moments such as the Artistry Cyphers, VS Class competition and the Artistry Finale concert. “This year’s headliners have been carefully selected to deliver an exciting blend of youth, flair and top notch entertainment. 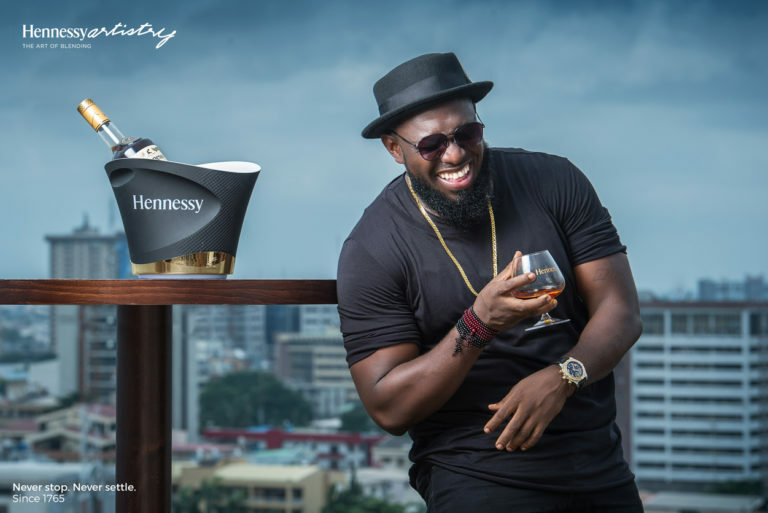 Hennessy Artistry remains the benchmark music platform in Nigeria and we have raised the bar again this year” Wole Awoleke – Brand Manager Hennessy and Spirits. The headliners will be touring Nigeria’s hottest Nightspots, across several cities to give a taste of what awaits them at the concert on the 2nd of December in Lagos.